The Watchpop Loop for Apple Watch in Orca Black/White pops on and off easily with built-in fasteners. If you love Apple’s Sport Loops for Apple Watch, we’ve got a fantastic alternative that costs 10 bucks less and features a new design element to Apple’s version. 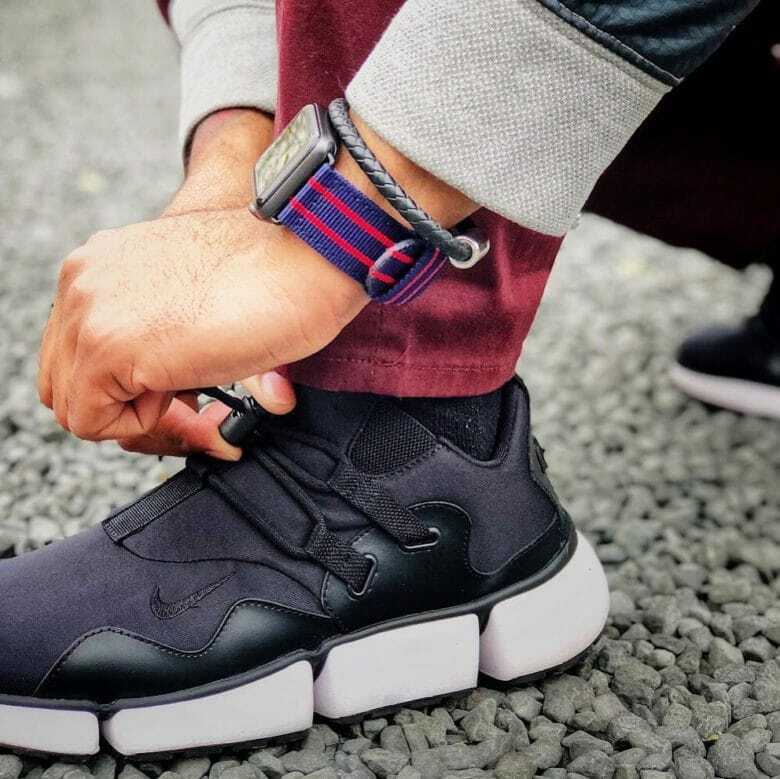 Enter the Watchpop Loop for Apple Watch, German-company Bluestein’s stylish answer to those seeking the look and performance of Apple’s Sports Loop. Watchpop’s version has all the same bells and whistles, yet offers a fun line of black bands (and, one white!) flanked by colored edging. The Love is Love Pride band from Nyloon closely resembles Apple's own rainbow Apple Watch band that was released last year. 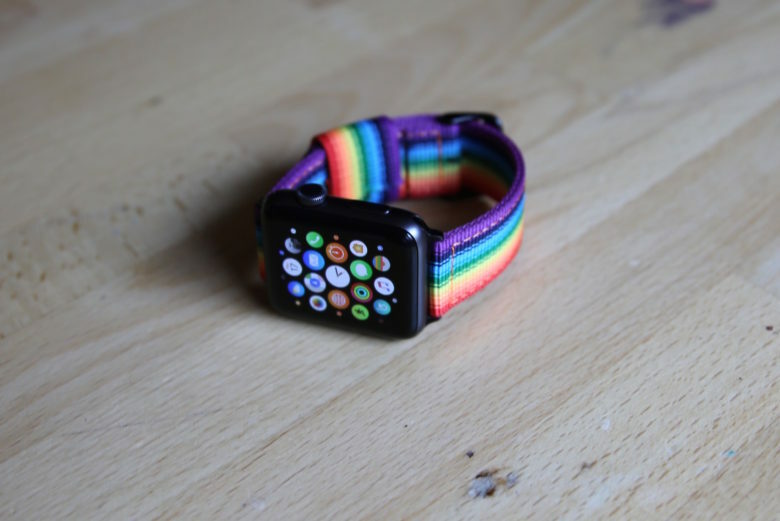 June is Pride Month and Nyloon has issued a woven nylon rainbow Apple Watch band for its wearers to celebrate and show support for the LGBT community. Plus, who doesn’t love rainbows? The band, which comes in both 38 and 42 mm, is part of a Nyloon’s growing collection of popular nylon bands for Apple Watch. The Love is Love Pride band is a limited-release, so grab one now. Carterjett’s Tire Tread Sport Apple Watch Band in Red with Matte Gray hardware. Cult of Mac Watch Store is proud to feature a growing and evolving collection of the best Apple Watch bands and accessories on the market. And, we’re excited to announce the latest addition to our curated collection of Apple Watch bands: Las Vegas-based Carterjett. The result of this creative collaboration is Carterjett’s collection of well-made, great looking Apple Watch bands well-suited for sweat and outdoor activity yet stylish enough to take you into the evening. Best yet, these Apple Watch bands are easy on the wallet. Casetify's Steel Mesh Band comes in Black, Iridescent, Rose Gold, Gold and Silver. Perfectly stylish and feminine. 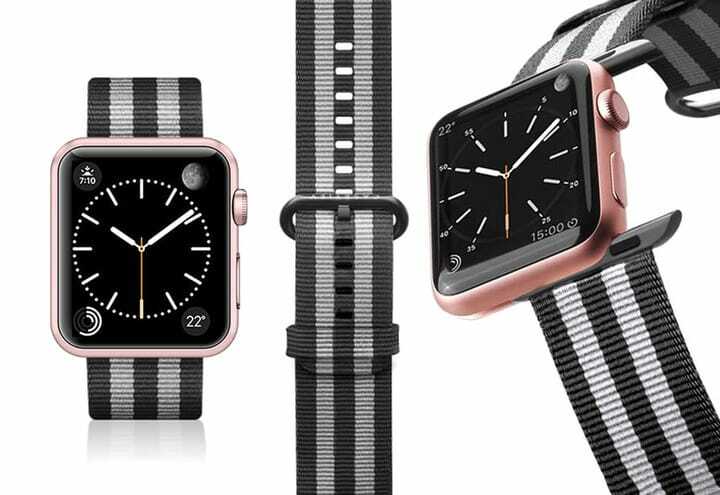 Nylon bands for Apple Watch are in high demand for their comfort and versatility. Add in great engineering and style, and you’ve got the ideal strap to fit your everyday needs. Enter Casetify, a company that believes in being radically unique, creating beautifully designed, made-to-order products that are hand-inspected from beginning to end. The company recently launched its line of Nylon Fabric Bands for Apple Watch, and we’re now featuring them all in our Watch Store. A great value at $40! 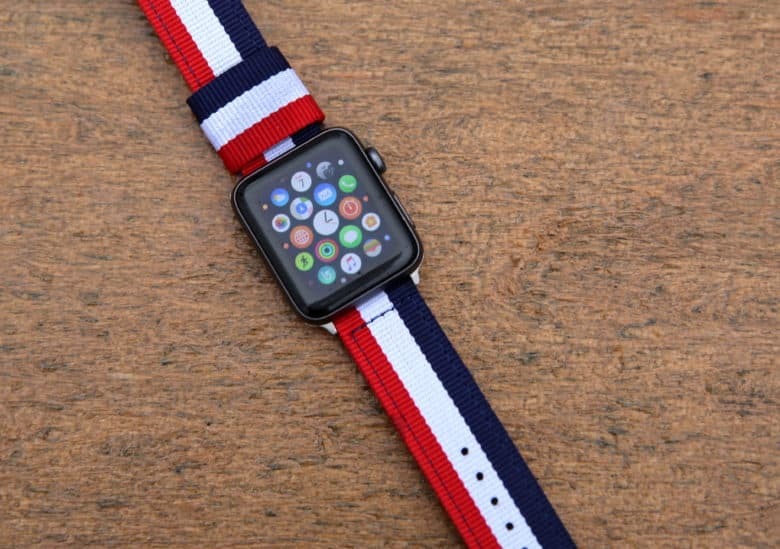 Shop Nyloon's colorfully cool collection of NATO nylon bands for Apple Watch. Shown here is the Seafarer. Note: Buy two nylon Apple Watch bands from Nyloon for $65. Regularly priced at $38.95 each. Sale ends Tuesday, February 13 at midnight. Use code Nyloon65 at checkout. Nyloon just introduced six fun new designs to its collection of nylon Apple Watch bands right on time for spring shopping. Best yet, these bands compare in quality to Apple’s nylon offering, and cost ten bucks less. 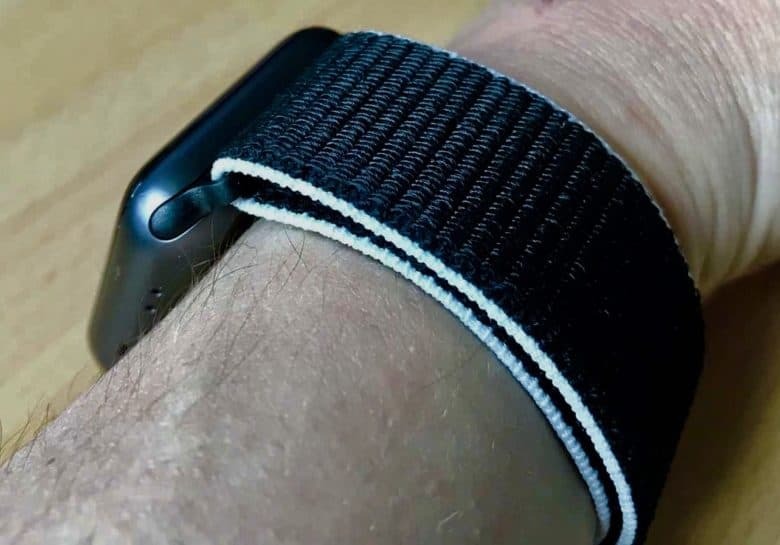 Check out Watch Store’s full lineup of Nylon bands for Apple Watch, and read on to learn more about these must-have straps. Buy two bands for $65 (an 18 percent saving). Use code Nyloon65 at checkout in Watch Store. 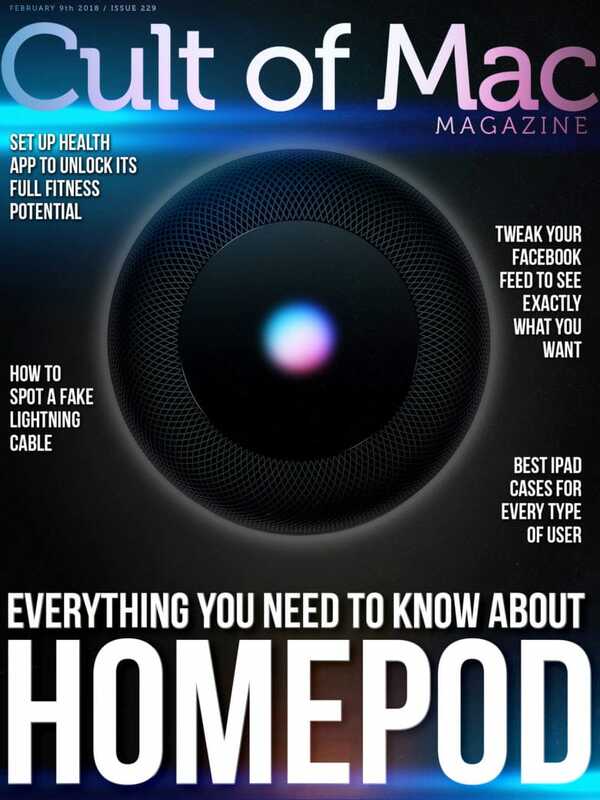 Cult of Mac Magazine: Everything you need to know about HomePod and more! Here's everything you need to know about Apple's HomePod smart speaker. After months of delays, Apple’s HomePod is finally available in Apple Stores today. Before we get to the reviews, comparisons and tips, with our latest video we give you a tour of what’s in the box, show you how easy it is to set up, show it off in action and my first impressions. In this week’s issue, you’ll find that story and more. Learn how to set up Apple’s Health app to unlock its awesome fitness potential. Apple is investigating iPhone X’s incoming call bug. Discover how to to see Cult of Mac at the top of your Facebook feed. And, now until Tuesday take advantage of a two-for-$65 promo on Nyloon’s lineup of great nylon Apple Watch bands. Get your free subscription to Cult of Mac Magazine from iTunes. Or read on for this week’s top stories. These fabric-like, breathable nylon Apple Watch nylon bands from Casetify are comfortable and long-lasting. 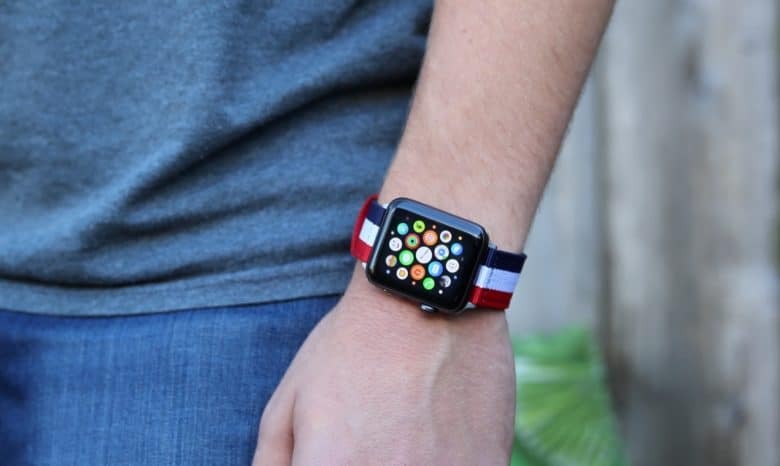 Nyloon's Elysee Nylon Apple Watch Strap in navy, white and red has a comfortable, fabric-like feel. Breathe new life into your existing Apple Watch or customize your new Series 3 with a cool, contemporary nylon band inspired by the original NATO strap of the 1970s. Best yet, these bands compare in quality to Apple’s nylon offering, and cost ten bucks less. Nyloon started with the goal of making high-quality versions of the NATO straps created by the British Ministry of Defence in 1973. 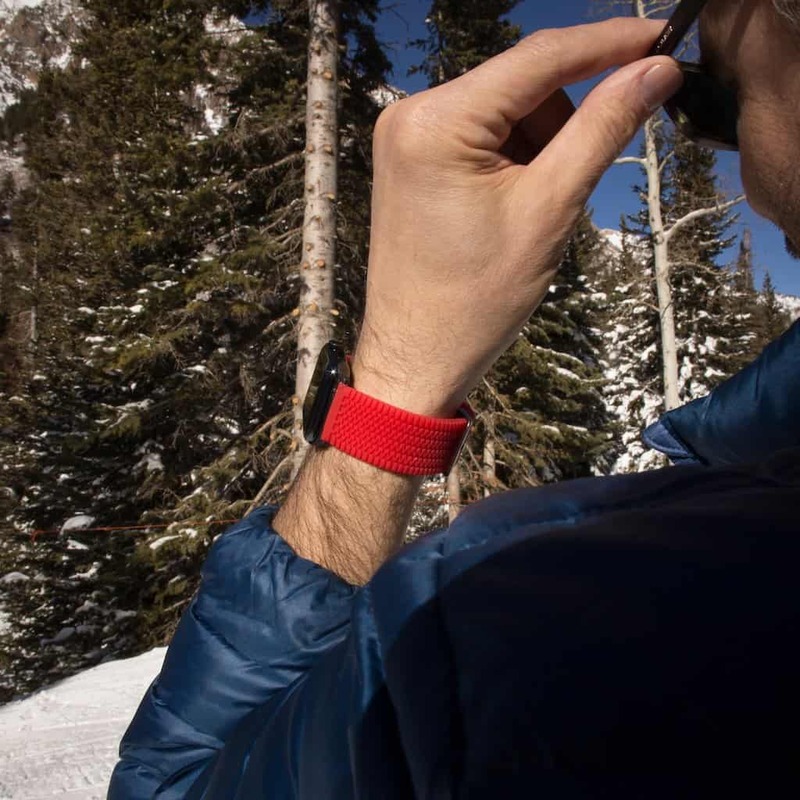 The result is a line of sporty, versatile and easily interchangeable nylon bands that sell fast. Check out Watch Store’s full lineup of Nylon bands for Apple Watch, and read on to learn more about Nyloon’s must-have strap. The colors pop in Nyloon’s vibrant selection of Apple Watch bands crafted from ballistic nylon. 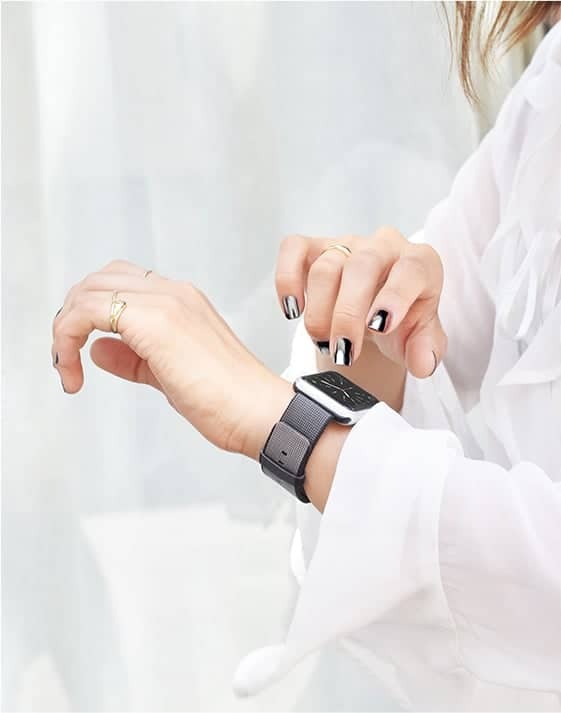 Breathe new life into your Apple Watch with a cool, contemporary nylon band inspired by the original NATO watch strap. Best yet, this one won’t leave you cash-dry. Spanish company Nyloon started with the goal of making high-quality versions of the NATO straps created by the British Ministry of Defence in 1973. The result is a line of fun, versatile and easily interchangeable nylon bands that are now flying off the shelves.